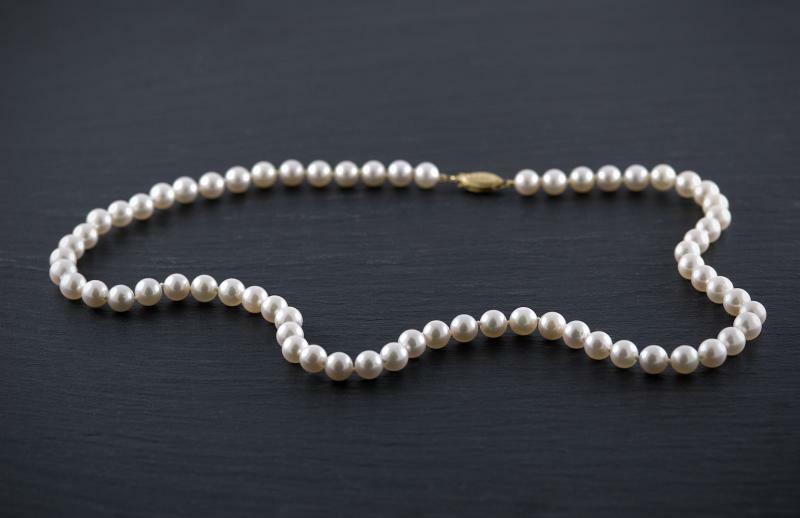 Our Start-Her Pearl Necklace program is our most popular product and we pride ourselves on personally matching and adding each pearl. Our styles may vary to what each customer would like and we hand assemble here in our shop. 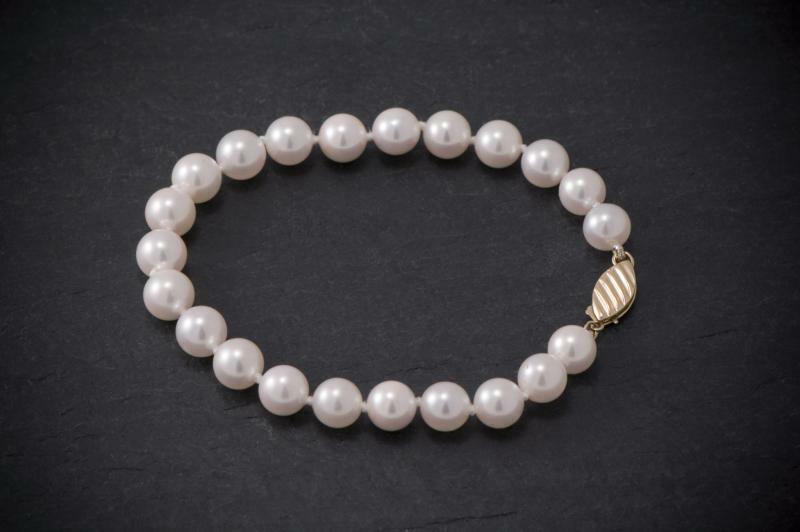 Only after the customer is ready to complete her necklace, we provide a 14kt gold or white gold clasp. 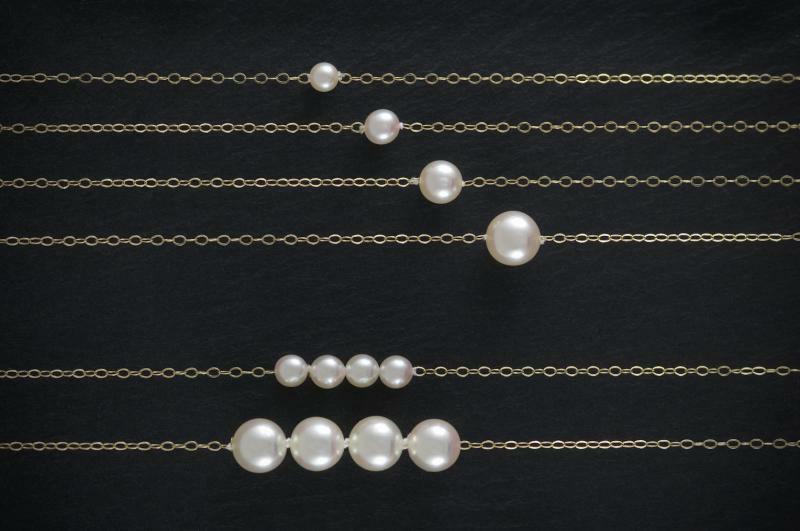 We can assemble either a bracelet or a necklace to the customer's desired length. 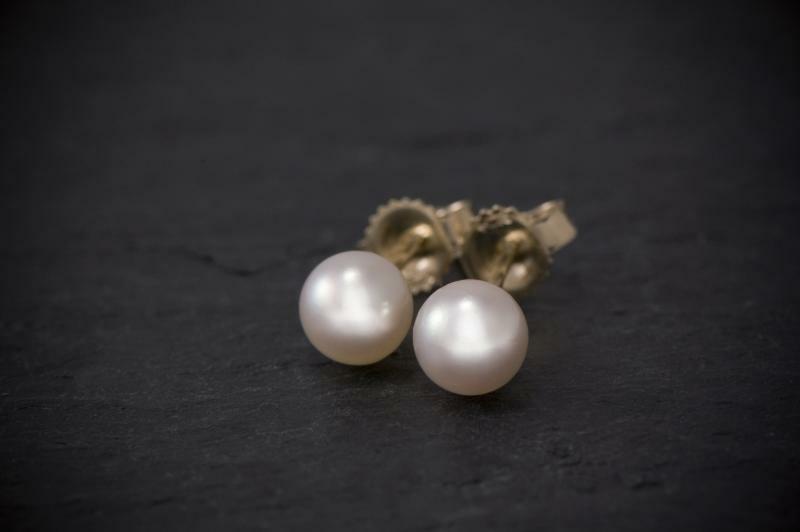 Our other products include fine cultured pearl earrings in a variety of shapes and sizes all mounted on 14kt gold or white gold. 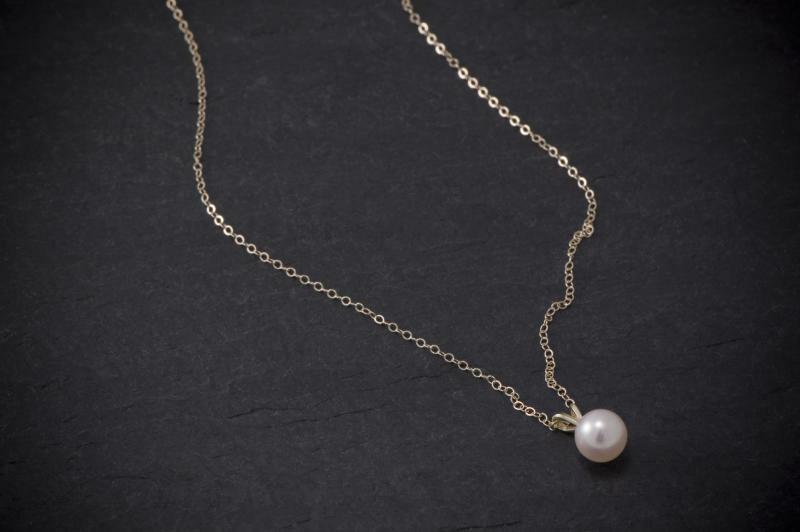 Our pendants also come in a variety of shapes and sizes and on 14kt gold or white gold chain.